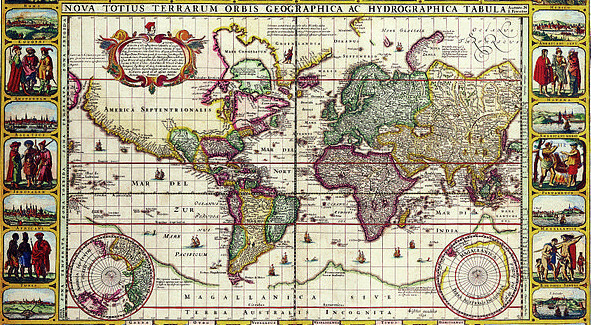 Western ideas about the origin of gemstones and precious metals hinged on the ancient belief that everything in the material world was constructed from four basic elements: earth, air, fire, and water. Empedocles (c. 490-430 BC) was the first to advance this notion. He also proposed forces he called Love and Strife as the universal powers that mixed and separated the elements. Aristotle, Plato’s most famous student, proposed a fifth element, aether, in addition to the four proposed about a century earlier by Empedocles. Aether was the divine unchangeable substance that makes up the stars and planets. Since the other four elements were unstable and corruptible, a fifth perfect element was added since the heavens were thought to be immutable. 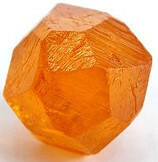 In Aristotle’s time, gemstones were thought to retain the influence of the stars because of their near-perfection. 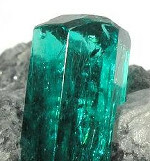 To Aristotle, gemstones were formed from water and earth in conjunction with a special “lapidific sap.” Aristotle believed metals originated from the imprisonment of vaporous “exhalations” in the earth, particularly in stones, where they were congealed by some sort of drying process. 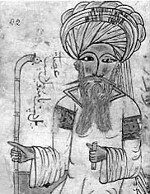 Another, more controversial scholar of the Islamic Golden Age was Jābir ibn Hayyān, known as Geber (c. AD 721-815). 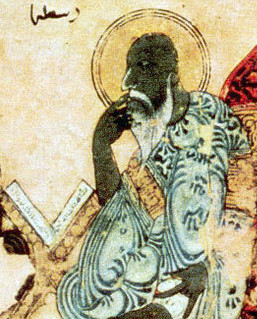 Geber is credited with writing over three thousand documents on an astounding range of subjects including alchemy. 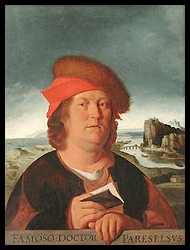 Researchers doubt if Geber actually wrote many of these documents and believe that many were actually written by medieval alchemists many centuries later. 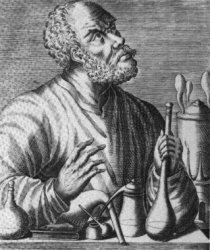 Nevertheless, most agree that there was an 8th-century scholar who practiced alchemy with experimental techniques. 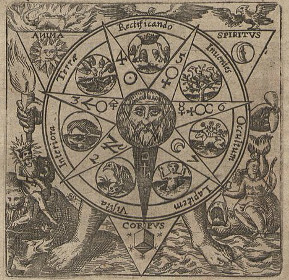 Geber’s system incorporated the four classical elements (air, earth, fire, and water) and two additional elements: sulfur, which characterized the principle of combustibility; and mercury, which characterized the principle of metallic properties. The “exhalations” of Aristotle were now introduced as sulfur and mercury. In the Middle Ages, scholars believed that fossils were the devil’s attempt to create animals. This explained the fact that many of the organisms were unrecognizable creatures, often described as monstrous or misshapen grotesques. 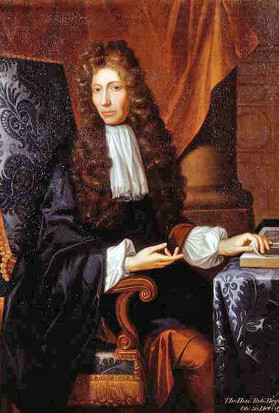 Robert Boyle was also an alchemist who believed in the transmutation of metals. 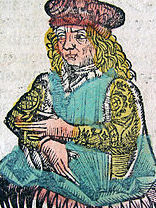 He played a prominent role in repealing Henry IV’s law against multiplying quantities of silver and gold.